When it comes to revenue, what you make is one thing, what you keep is another. Make sure you never pay more in taxes than you have to with comprehensive tax planning and preparation services from Feuerhelm Langer, Ltd.. Call our Lake Elmo, MN CPA firm now at 651-646-6346 to find out how we can decrease your tax obligations. 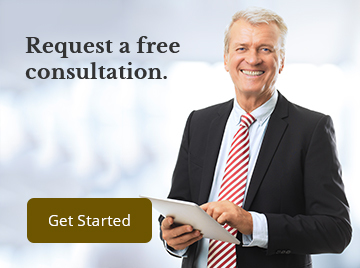 We offer a free initial consultation to new clients so contact us today.